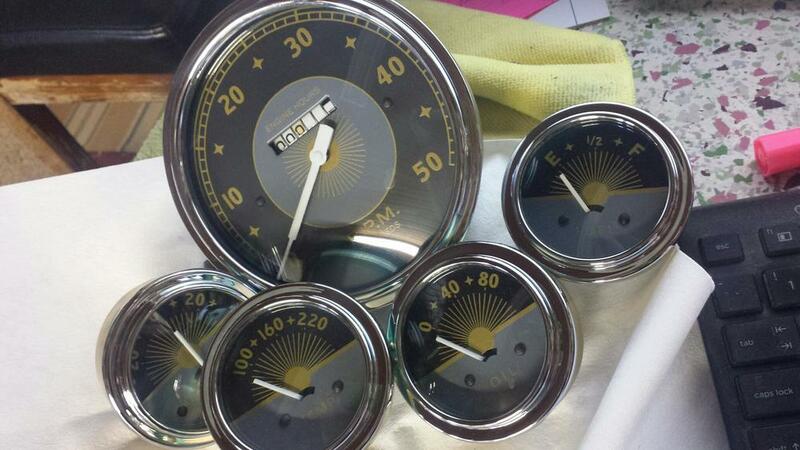 Located in Stacy, MN Kocian Instruments specializes in marine instrument restoration & repair. 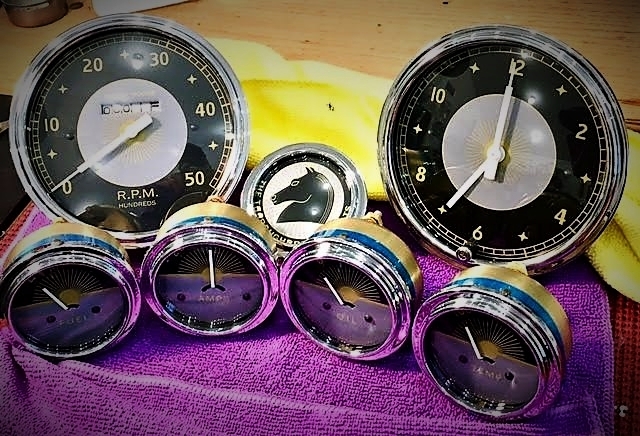 We are a full service professional instrument shop specializing in the repair and restoration of gauges installed in antique boats. 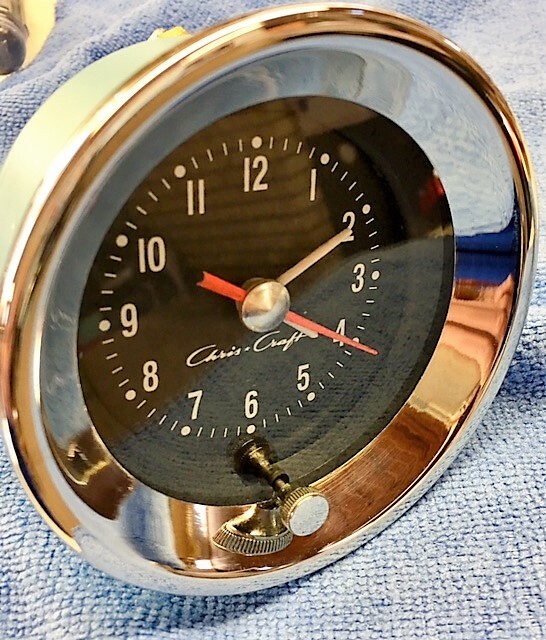 We have the capabilities to restore instruments used in many boat types: Chris Craft, Century, Gar Wood, Hacker Craft, ect. 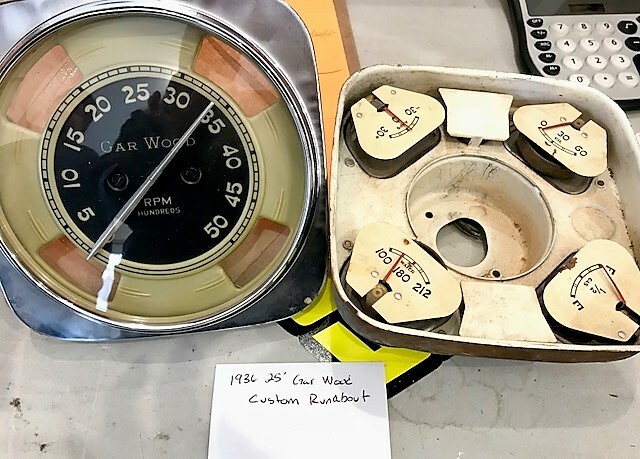 The instruments in your antique boat are not only a focal point of interest, but serve an equally important function monitoring your engine and electrical system. 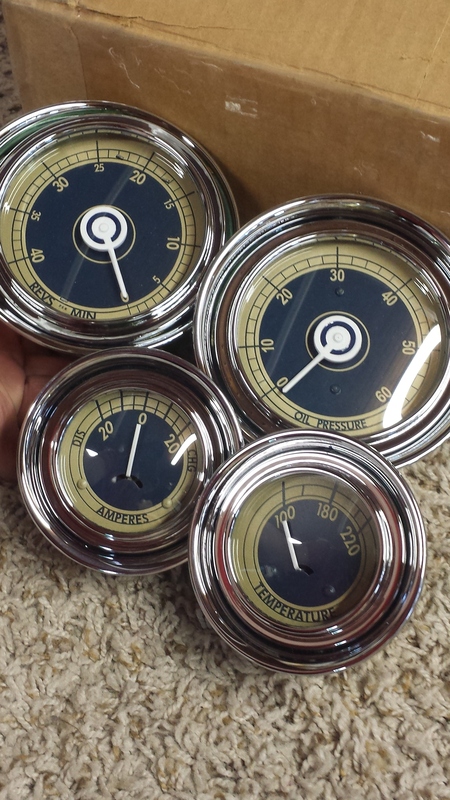 Nothing provides the "finishing touches" on your updated or restored boat than, having gauges in "new" condition. With over 25 years experience restoring antique Chris Crafts and recently antique Instruments. 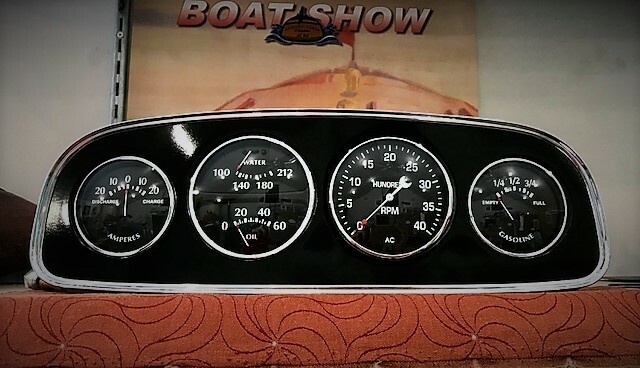 We understand the importance of having restored gauges in your boat, be it a total restoration project or simply putting the finishing touches on your antique vessel in need of gauge TLC. 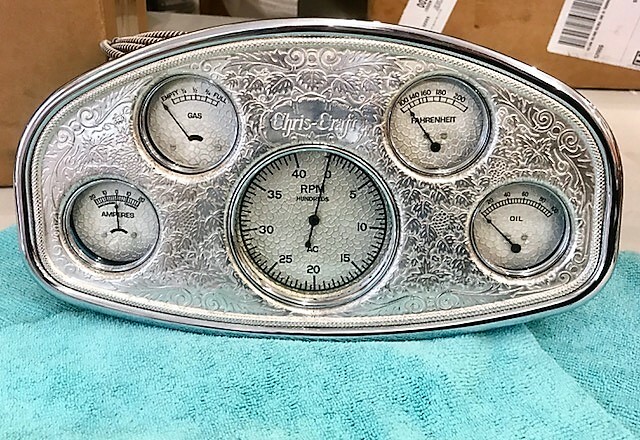 All gauge restoration is done in house, with the exception of chrome plating. 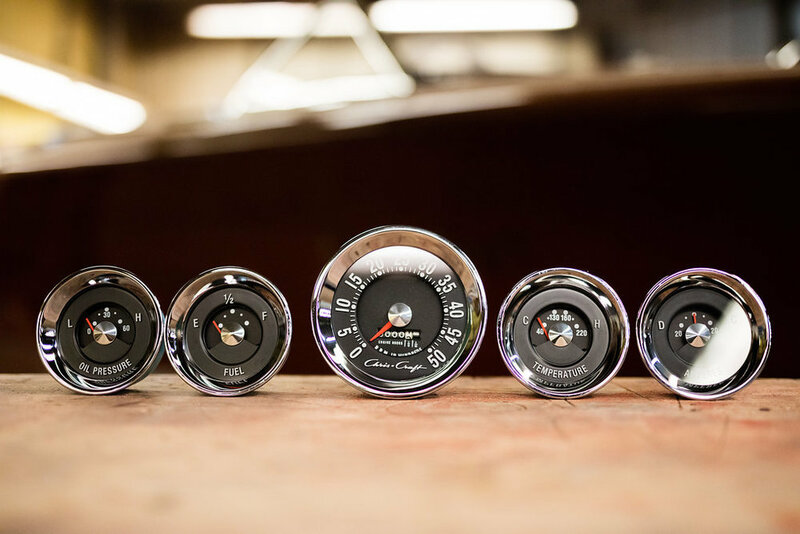 All gauges receive the highest care and craftsmanship, as well as the necessary time it requires to produce a gauge you will be proud to install in your antique vessel. Gauge testing and calibration is done using "real time" test methods. Average completion time ranges from 2 weeks to 90 days depending on the time of year and the workload. Winter into Spring is our busiest time of year. Please plan accordingly so we have plenty of time for completion. 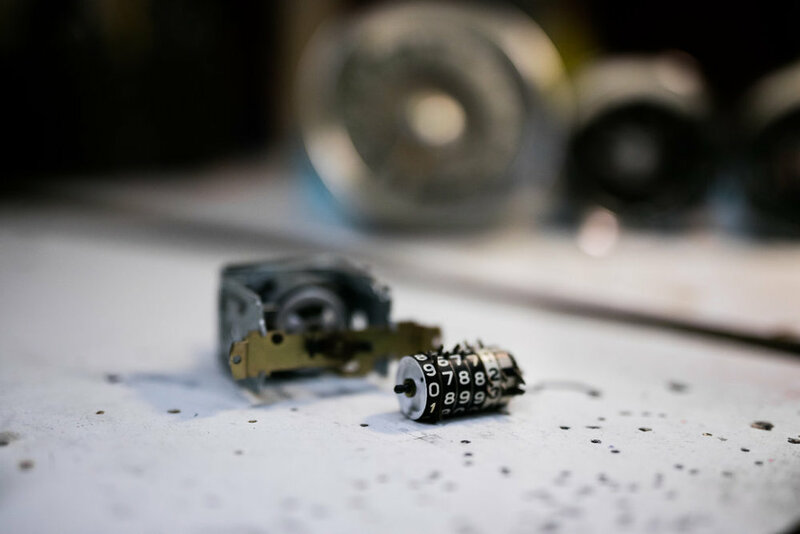 Costs are dependent on the condition of the gauge, and the extent of restoration required. Final cost to restore will be discussed prior to starting your restoration project. Prices are for restoration only. Any additional parts or repairs are extra. 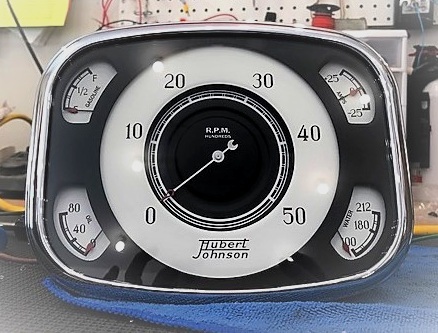 We are able to convert your mechanical gauges to electronic. Please call or email for costs. 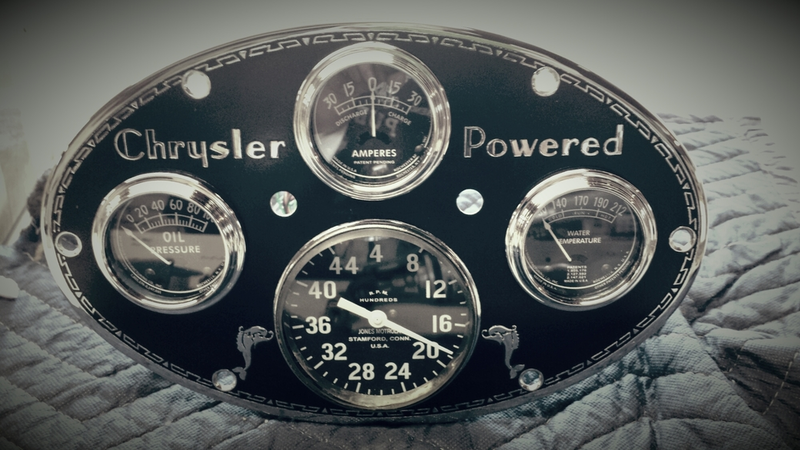 FINAL COSTS WILL BE GIVEN UPON INSPECTION OF YOUR GAUGES, PRIOR TO BEGINNING THE RESTORATION PROCESS.